The Watts Gallery in Guildford ran the Bronze Arts Award with young people from a local youth group. Staff at this Northumberland museum recruited young people at a local ‘drop-in’ space and asked them what they wanted to do for Takeover Day. The participants aged 13-19 held their own exhibition and event inspired by time travel, which included a film showing and DJ. Thinktank worked with young people from a multi-faith community organisation to co-create a permanent family activity in one of their galleries. The Archaeology Department worked with a group of Year 10 art students to create a range of merchandise which would be sold in the museum shop. 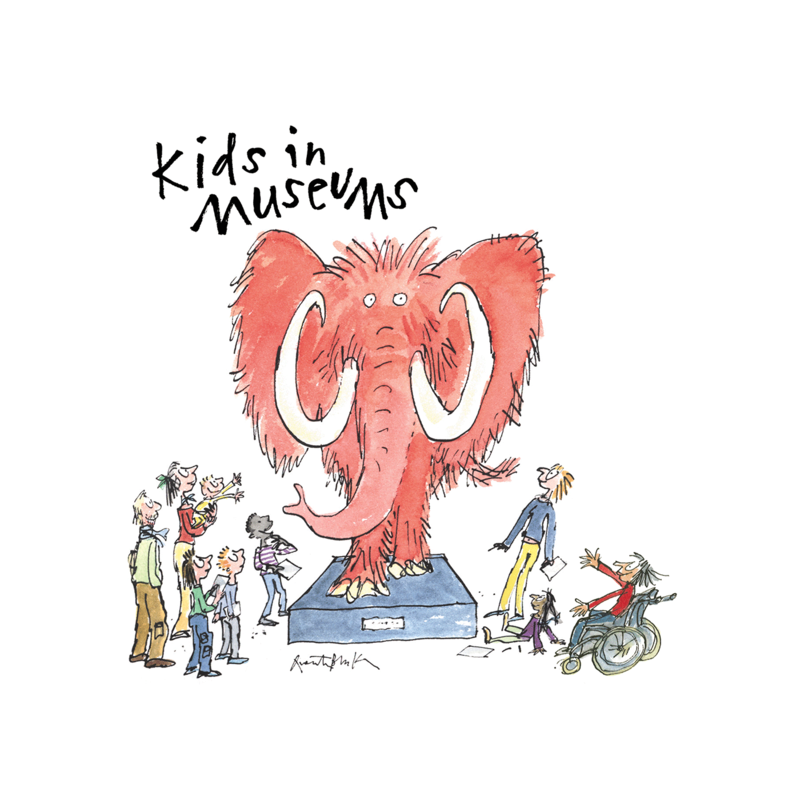 Ceredigion Museum worked with their youth panel to co-create an exhibition and help more young people engage with the museum.